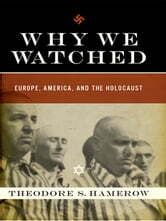 This book answers the most pressing question about the Holocaust: Why did the West do nothing as Hitler's killing machine took hold? The Allies stood by and watched Nazi Germany imprison and then murder six million Jews during World War II. How could the unthinkable have been allowed to happen? 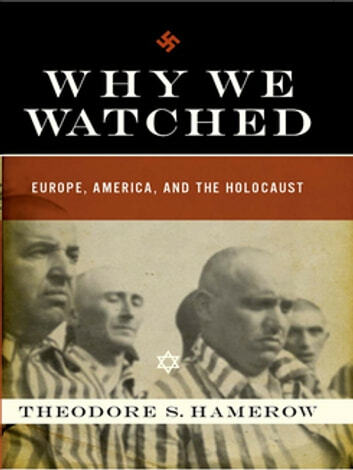 Theodore Hamerow reveals in the pages of this compelling book that each Western nation had its own version of the Jewish Question—its own type of anti-Semitism—which may not have been as virulent as in Eastern Europe but was disastrously crippling nonetheless. If just one country had opened its doors to Germany's already persecuted Jews in the 1930s, and if the Allies had attempted even one bombing of an extermination camp, the Holocaust would have been markedly different. Instead, by sitting on their hands, the West let Hitler solve their Jewish Question by eliminating European Jewry.